Home > Radio Show > Show Notes: Drywall, Insulation, Sound-Proofing. Oh My! Show Notes from the On The House with The Carey Brothers and Cameron recorded June 9th, 2018. We’ve got you covered from wall to wall with this episode! 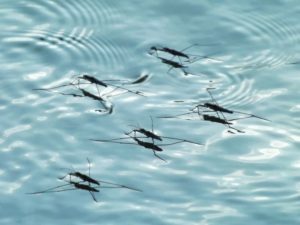 From drywall to insulation to protecting your home on vacation, if you need to know more about gypsum board, tree trimming, how to repel mosquitoes naturally, how to prevent vacation demons or more about sound insulation, this is the show for you! 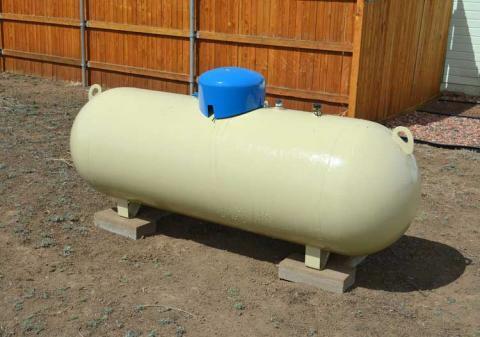 This recall involves under-odorized propane (LP) gas delivered to consumers for use in storage tanks or sold at retail locations in portable refillable cylinders (for use in recreational vehicles, barbeques, stoves and other appliances). The LP gas was also sold to businesses for commercial and industrial use. Keyera Energy Inc. does not sell propane directly to any retailers or consumers, but supplies propane to distributors that sell directly to retailers and consumers. Read on here to find out how to remedy it. Is All Drywall The Same? Check out National Gypsum and their drywall products! Some of their products include sound attenuation board, an acoustically enhanced product, called SoundBreak XP; GridmarX, a gypsum board that comes marked with a grid system for easier installation; PermaBase Cement Board, a cement backerboard; and Gold Bond® BRAND eXP Products, moisture and mold-resistant gypsum. Contact the utility company to discuss de-energizing and grounding or shielding of power lines. 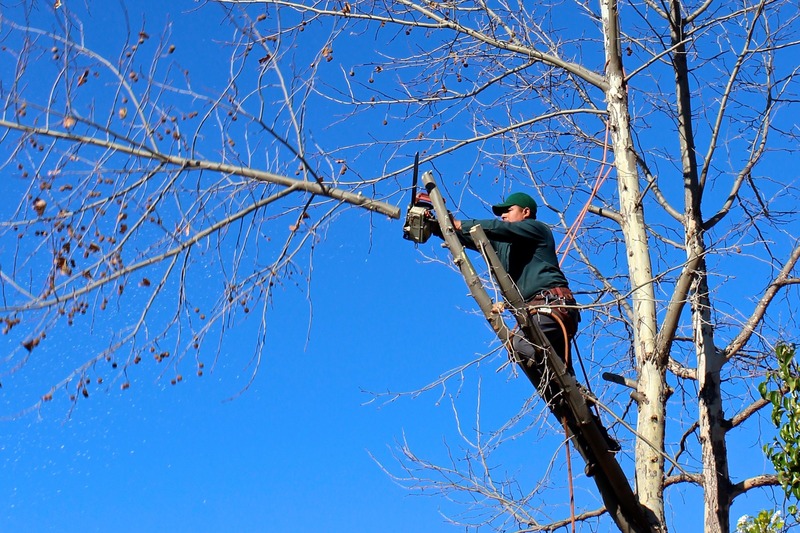 All tree trimming or removal work within ten feet of a power line must be done by trained and experienced line-clearance tree trimmers. A second tree trimmer is required within normal voice communication range. 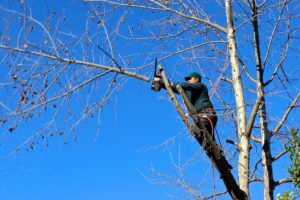 Line-clearance tree trimmers must be aware of and maintain the proper minimum approach distances when working around energized power lines. Use extreme caution when moving ladders and equipment around downed trees and power lines. Jack in Helena, Montana has no need for a bathtub. He wants to know what plumbing he has to do to change a tub to a shower. 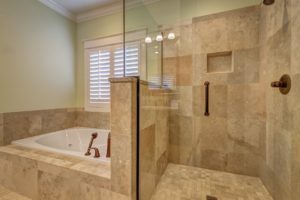 James and Morris tell him all about the hidden things you need to consider when updating your bathtub to your dream shower. Listen in to the segment at The Dream Bathroom page. Check out these recipes here! 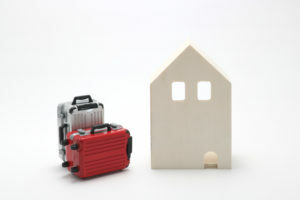 Homeowners should always prepare their homes when planning to be away for a week or more. Click here to read some suggestions that are important to consider when the home will be empty for at least a week. Rockwool Safe’n’Sound Sound insulation: Life is Loud. Home theatres, kids playing, laundry machines, music… these are all everyday sources of noise in the home. While these activities are taking place, others in the home may want some peace and quiet. Insulating against the transfer of sound helps make a home meet everyone’s needs. The kids can keep playing while you relax with some quiet conversation, or watch your favorite show without having to crank up the volume. Top Areas for Sound Insulation: Bedroom walls, Bathroom walls, Family room walls, Ceilings between floors, Laundry Room, Home Office. Other tips – you can also get sound insulated interior doors. When you combine an insulated door with a well insulated room it makes a huge difference in sound transmission. Combine a 50/50 mixture of boiled linseed oil and paint thinner and then paint it on your exterior wood surfaces for a protective waterproof layer. You can also add one packet of mildewcide per gallon of your concoction for extra protection! And add some pigment, too, if you have a stain in mind. You can also try out TrexProtect: a tape that protects the joists and beams. 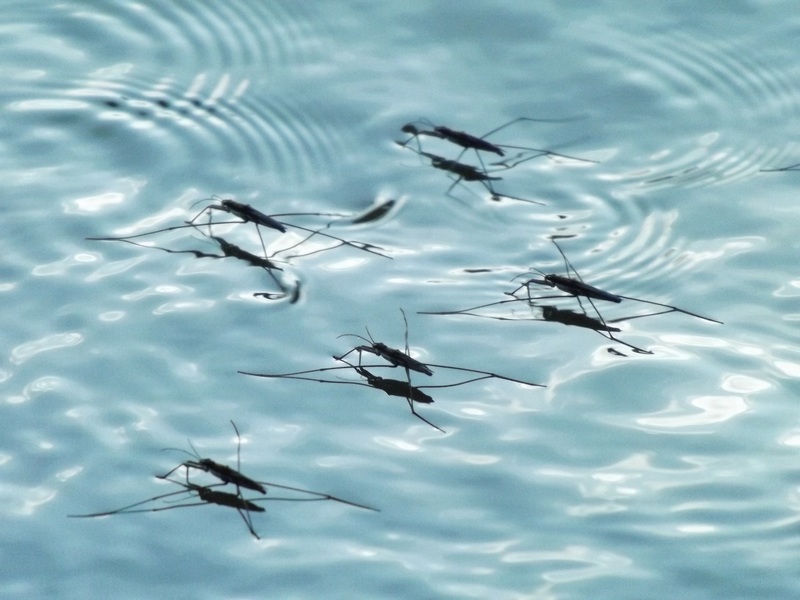 Have a flying pest problem? Try Nixalite! What The Heck is Purple Board? XP Gypsum Board panels consist of a specially treated, fire-resistant, gypsum core encased in a heavy mold/mildew/moisture resistant, 100% recycled, National Gypsum’s original PURPLE® paper on the face side and a heavy, mold/mildew/moisture resistant, 100% recycled, gray paper on the back side. Check out more here!